As we have reported for a while now, the state of Georgia is loaded with talented offensive line prospects in the 2021 class. One of the best is Bleckley County’s Amarius Mims‍. 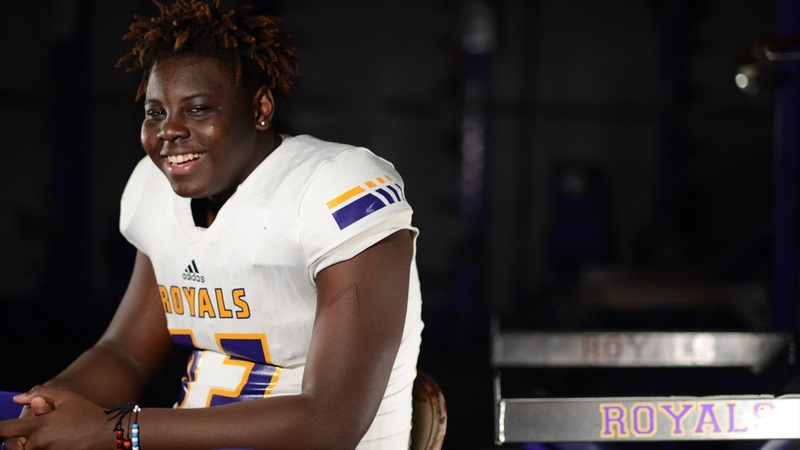 The big 6-foot-7 290-pounder already holds offers from Georgia, South Carolina, Florida, Tennessee, Penn State, among others. Mims admitted to Dawg Post back in March that he is already bonding with Georgia assistant Sam Pittman.